All right, I’ve finally decided to blog something, and I think it’s fair to start from the beginning. 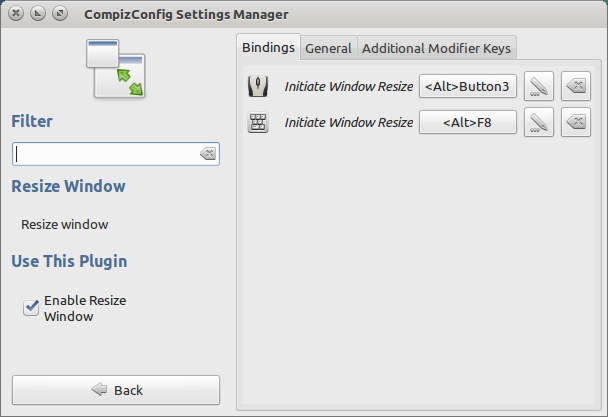 Ubuntu 13.04 has just been released, so I thought to write down all the little tweaks I usually apply to my development workstation. Disclaimer: And what do I care about your “tweaks” and all your clever stuff?, you might be wondering. You’re right, you don’t care, I write it down mainly to have it right at hand next time I have to set up my desktop, but perhaps you may find some interesting tip you didn’t know about. You’ll have to download the iso image file, which is something about 826 MB, so you better get yourself a clever download manager. Install DownthemAll Firefox plugin and configure the Number of Concurrent Downloads and Downloads per server in the Network tab, and also the Max. number of segments per download in the Advanced tab. 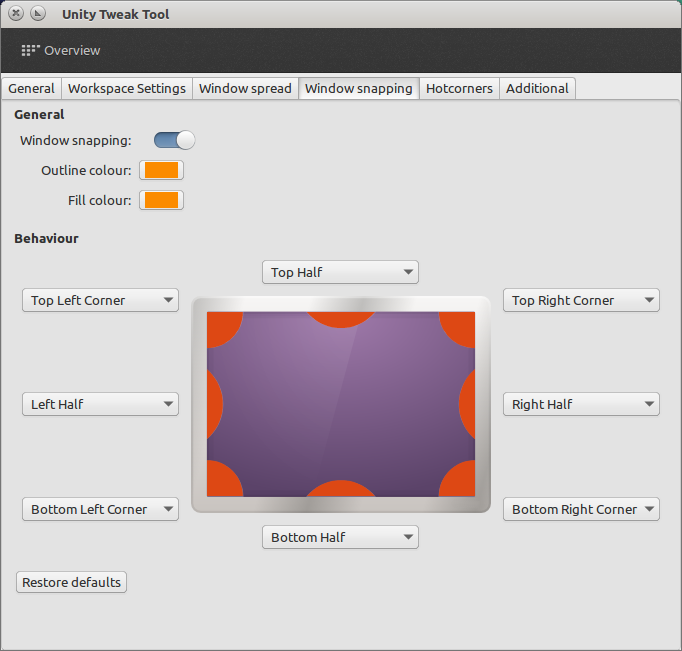 Then just head to Ubuntu’s download page, choose the 32 bits or 64 bits edition, and grab a cup of coffee. I burned it to a live usb using the startup disk creator utility. Strange enough, unetbootin, which has never failed me before, didn’t work this time. No surprises during installation, just the usual Ubuntu installer. Instead of apt-get just use apt-fast. 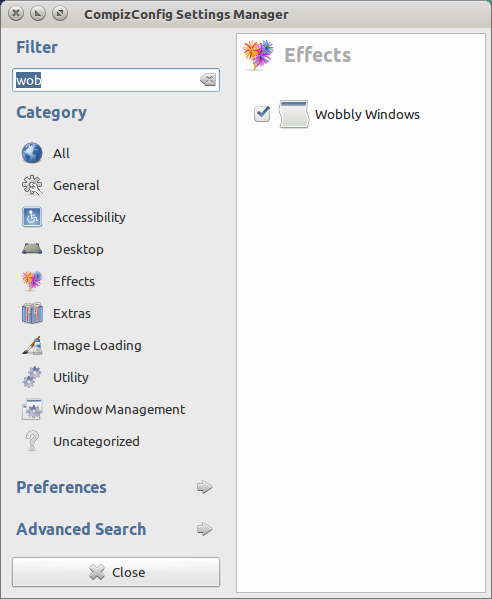 I find the latest version of nautilus a bit limiting, so I rather use Nemo, the cinnamon fork of Nautilus. Here you have an article that might give you a few ideas about which ones you might disable. And here you have more information about it. 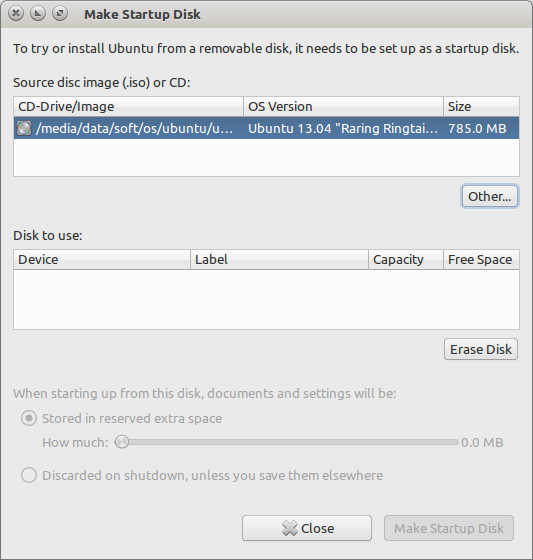 In the old days I was pretty much accustomed to DropBox, then I changed to UbuntuOne, but the problem was that with only five 5GB of storage I quickly ran out of space. The other problem is that I was obviously looking for a multiplatform alternative. 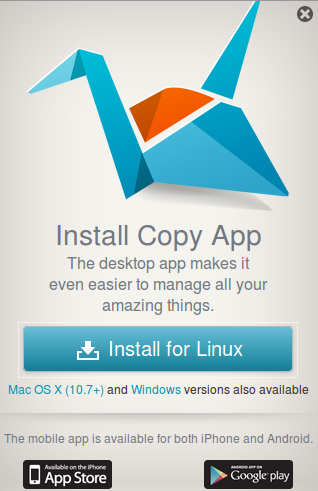 That’s when I discovered this new great multiplatform alternative to dropbox: Copy. The good thing about it, is that you start with 5GB, but for a promotional time you’ll get extra 5GB for every referral you get, and the same goes for your lucky friend. Plus 2GB if you twit about it. So go ahead and use the link so we both get our extra 5GB. Here you have an article with more tips about Copy. Here comes the really important stuff. The looks. 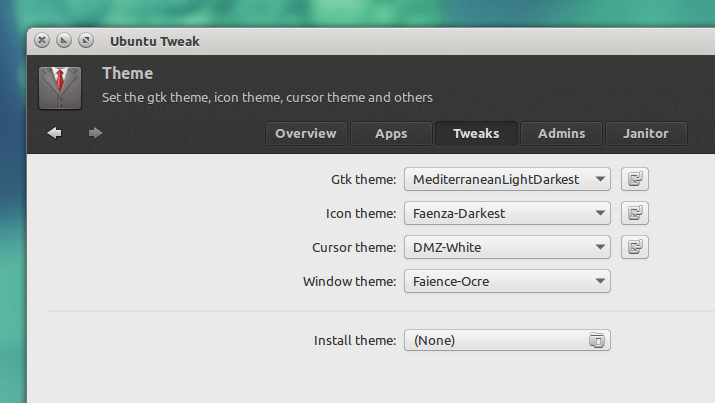 Anyway, in the end I finally settled with MediterraenLightDarkest for the GTK theme, Faenza Darkest for the icons and Faience-Ocre for the window borders. I have an US american keyboard, but I usually write spanish texts, so I need to type characters like ñ, Ñ, ¿?, ü, ¡!, etc. That way, when I want to type the opening question mark (¿) I select the international layout with alt-shift, then type the right-ctrl key and after that I have to type twice the “?” key. It sounds pretty troublesome, but you’ll soon get used to it. 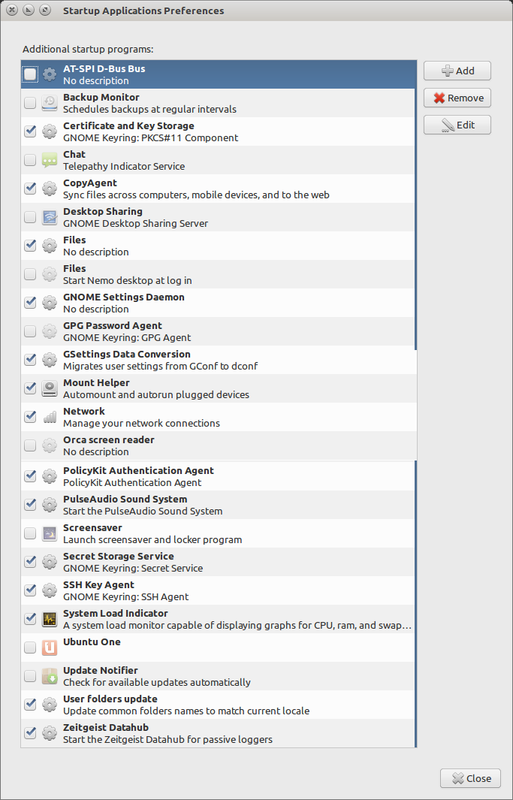 First we need to enable the Canonical partner repository, in order to install skype and the flash plugin installer. I would also run bleachbit, as user and as root, to clean up the system a little bit more. 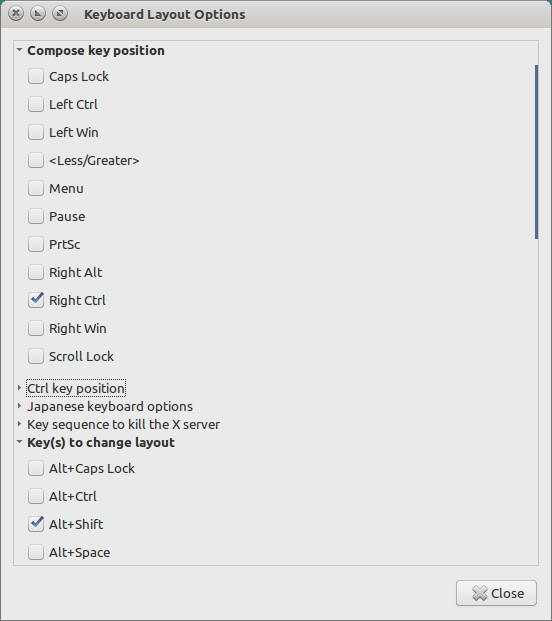 Just hold on the super key for a while and you’ll get a cheat-sheet with Unity’s keyboard shortcuts. My advice: do take some time to learn them. You will also see that each item in the launcher can be launched pressing for the first item, for the second and so on. This is a great time saver. Here you can press super-1 to open Nemo, super-2 to open terminator, super-3 to open sublime and so on. ctrl-alt-left and ctrl-alt-right will let you move to the desktop to the left and to the right respectively. Just add the shift key to the mix to carry with you the current window. 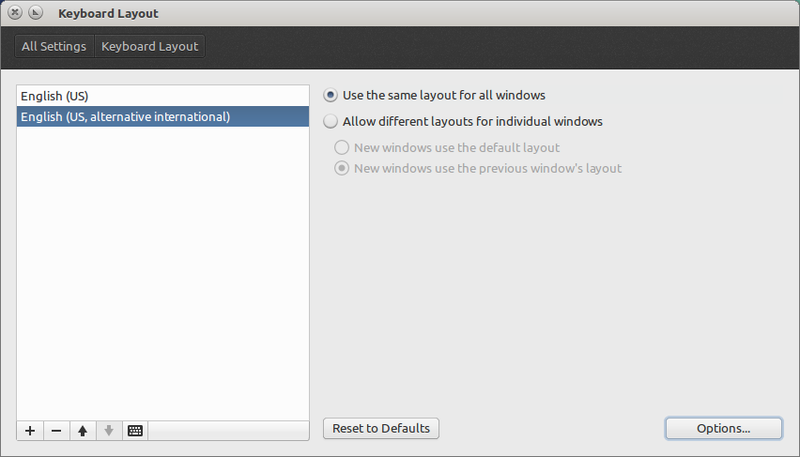 And with ctrl-super-left and ctrl-super-right you’ll resize the current window to occupy the left and right part of the screen. ctrl-super-up will maximize, ctrl-super-down will restore and pressing it again will minimize it. 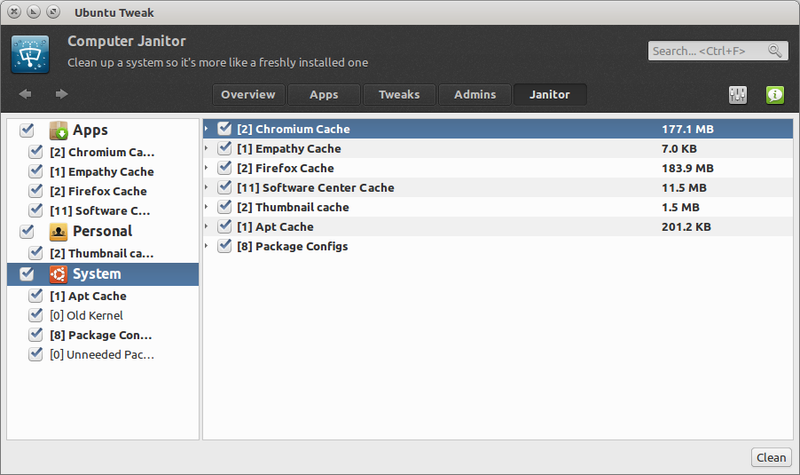 When I’m not using Unity, I usually install some kind of launcher. Synapse or kupfer are pretty simple and fine tools for that job. 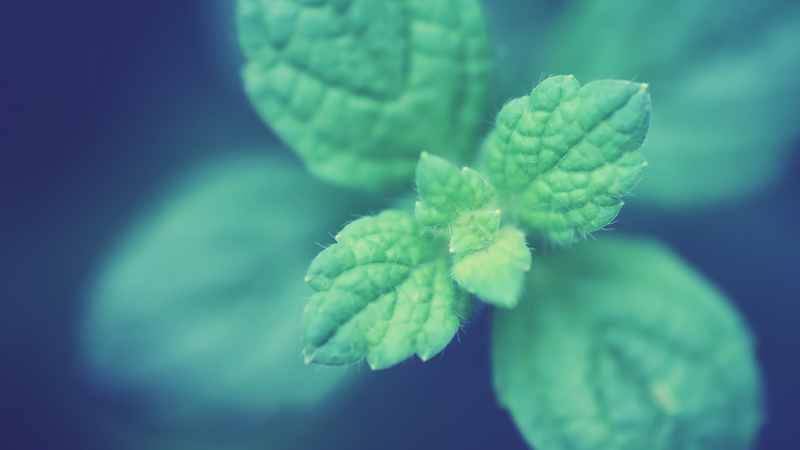 BTW, this is the wallpaper I’m using: minta. 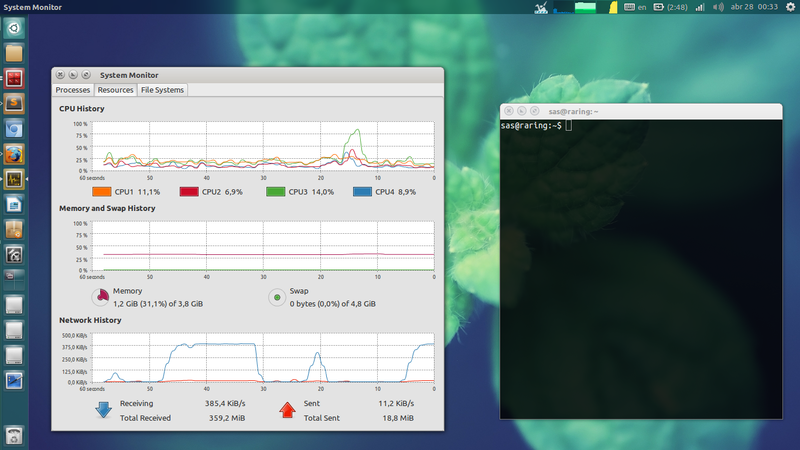 With all these tweaks I find myself with a quite comfortable desktop. 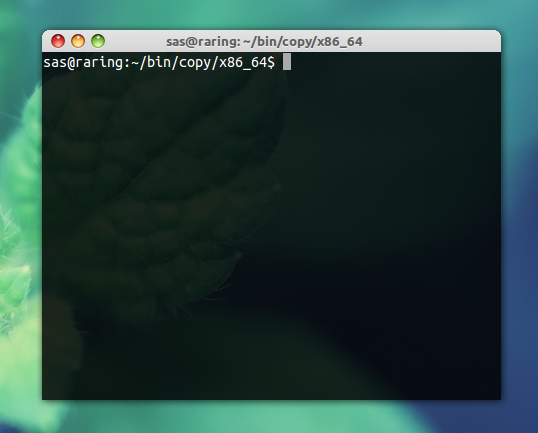 In the next post I’ll document how I set up my development environment. For those who are anxious like myself, here’s a script that will add all the repositories, update the package list and install all the packages. 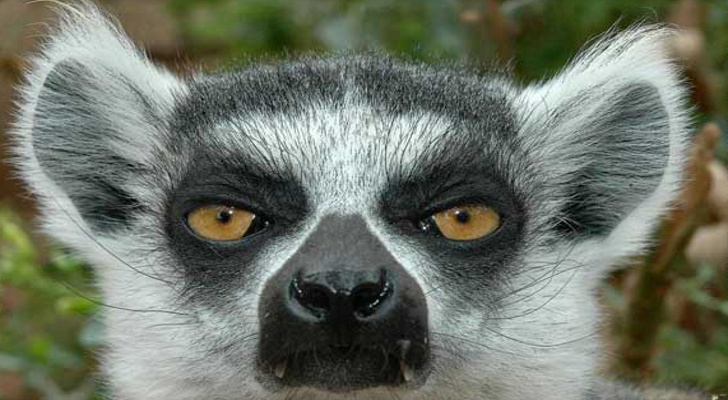 printf "\n\ninstalling canonical partner repository\n"
printf "\n\nabout to update package list\n"
Wow Great!!! Such a long and informative article. I don’t thing that this is your first post. It seems to be that you have vast experince in blogging. Keep up the good work. just open the dash (super key) and type “startup”… I don’t know the command line to open it, and it was removed from the menu in 13.04. Set the best layout on your language: the below command can analyse any text file. Run it on your native text to se is your native standard layout the best one? I prefere smplayer2: http://www.webupd8.org/2012/01/install-mplayer2-and-smplayer2-in.html which is more power than vlc on 1080. it’s because of “multikernle decoding” on smplayer2. Have a nice time, I’ll be waiting for your next post about your own layout 🙂 my friend is writing a keyboard analyser program using “Qt”, I can share it with you if your willing; So, mail to me. very nice tips, I’ll have a look at apt-proz. My keyboard layour is pretty simple, I just type alt-shift to switch to US international, and the I use dead keys to type Ñ, á, é í ó ú, etc. It installs Copy onto my hard drive. 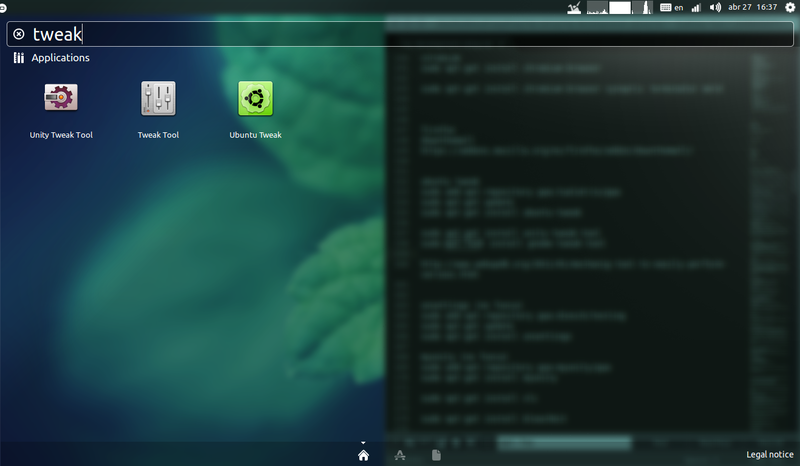 I installed the gnome cupertino theme. How do you enable it? This helped me out quite a bit.